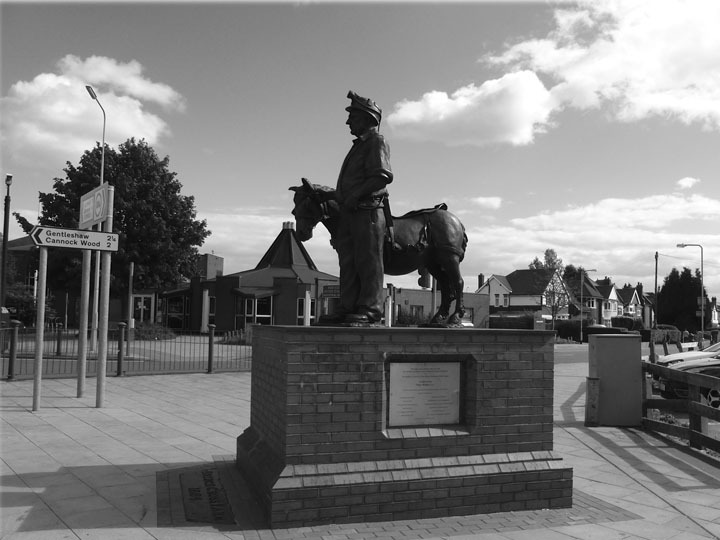 Sankeys Corner Miners Art Project (Scamp) was set up by the late Ron Bradbury whose hard work fundraising allowed for the completion of a statue to be made as a tribute to the town in honour of the miners and families from the local area. 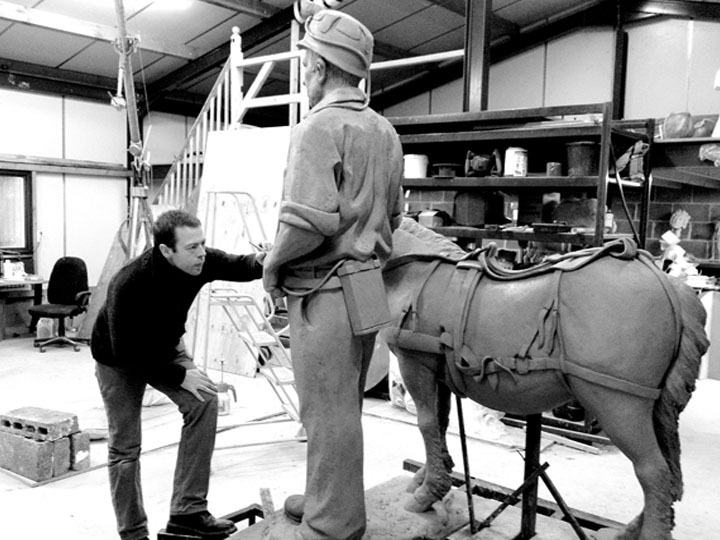 Sculptor Peter Walker (who was born in the area) created the statue which was unveiled in 2013. 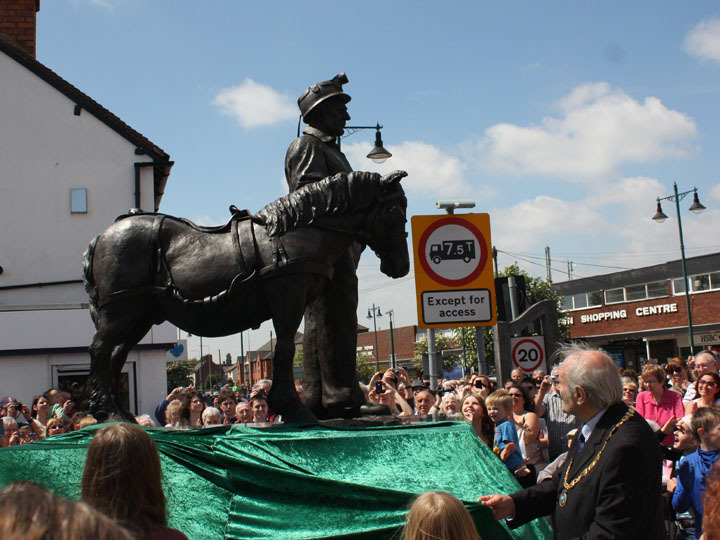 Here you can see the moment the statue was unveiled in the town of Burntwood. 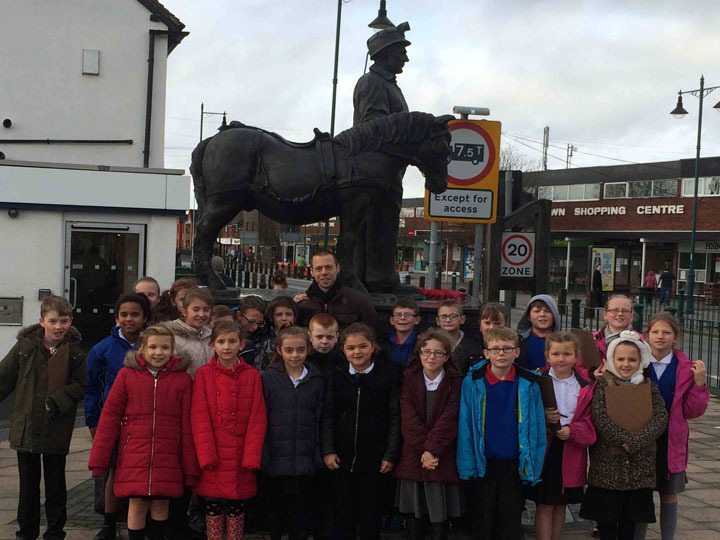 The first artwork ever to be placed in the town.